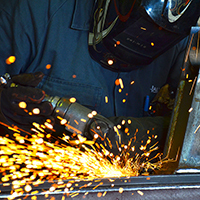 Every piece of Road Transport equipment that Haulmark produces has been designed by our team of highly qualified and experienced Engineers and Technicians. 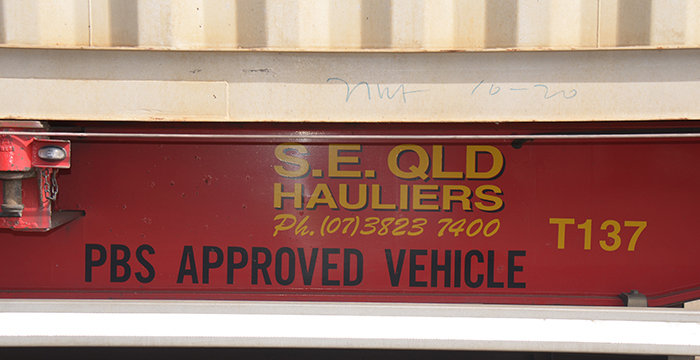 To ensure the ongoing traceability and support to our valued clients every trailer produced has a complete detailed set of engineering and manufacturing drawings that ensure Australian Design Rule ( ADR ) compliance , design integrity and product suitability, Haulmark Trailers ( Australia ) is quality assured and certified to ISO9001:2008. 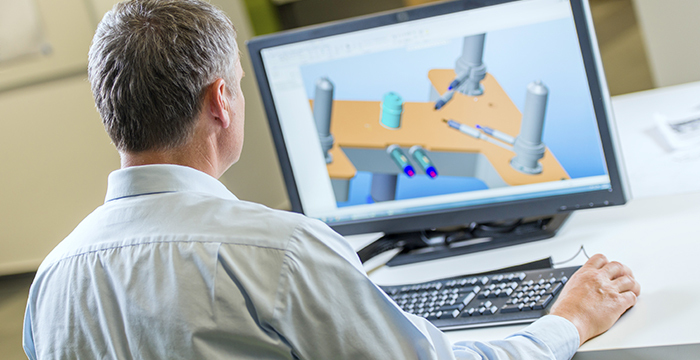 Our Engineering and Manufacturing philosophy fits perfectly with the highly specialised transport industry that operates today. We are able to custom design and manufacture specialised trailers and transport equipment that optimise productivity and efficiency whilst minimising whole of life operating costs for the transport operator.